What is a Google algorithm change? By PureNet Technology May 24, 2014 No Comments on What is a Google algorithm change? Do you know the difference between Panda, Penguin and Hummingbird? The Google algorithm continues to get more complex and difficult to understand as Google tries its best to provide searchers with the information they are wanting. Originally search engines allowed marketers to easily find ways to make the search engine think that their site was the one that should rank well. In some cases it was as simple as putting in some code on the website called a meta keywords tag. The meta keywords tag would tell search engines what the page was about. 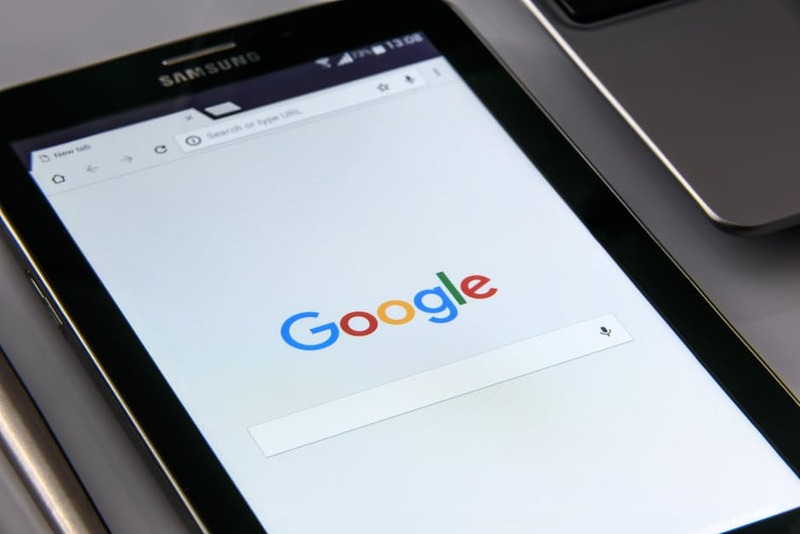 As Google has evolved it has focused on making its search engine results as relevant to users as possible, continued to work on ways to stop people from cheating and looked at other ways to show the most relevant pages at the top of searches. The algorithm now looks at hundreds of different factors. There are some that we know are significant such as having a good descriptive title and then there others that we know very little about. In the past Google would rarely change its algorithm. If your site was sitting at number one for a certain keyword then it was guaranteed to stay there until the next update which would not happen for weeks or months. This all changed with the launch of ‘Caffeine’ in 2010. Since Caffeine launched, the search engine results have been changing several times a day rather than every few weeks. Google makes over 600 changes to its algorithm in a year and the vast majority of these are not announced. Only when Google makes a really significant change do they give it a name and then it’s down to the people who work in SEO and marketing to try and decipher what changes have been made and how to make the most out of them. Three of the biggest changes to happen in recent years are the Panda, Penguin and Hummingbird algorithm. Panda first launched on February 23, 2011. It was a big deal. The purpose of Panda was to try to show high-quality sites higher in search results and demote sites that may be of lower quality. This algorithm change seemed to affect content farms. When Panda first happened, the thought was that this algorithm was targeting sites with unnatural backlink patterns. However, it turns out that links are most likely not a part of the Panda algorithm. It is all about on-site quality. No one really knows all of the factors that Google uses in determining the quality of a site through the eyes of Panda but the focus should be on creating the best site possible for your users. It is also important that only your best stuff is given to Google to have in its index. The important things to remember are to avoid thin content, duplicate content and low quality content. Google refreshes the Panda algorithm monthly. They used to announce whenever they were refreshing the algorithm, but now they only do this if there is a really big change to the Panda algorithm. What happens when the Panda algorithm refreshes is that Google takes a new look at each site on the web and determines whether or not it looks like a quality site in regards to the criteria that the Panda algorithm looks at. If your site was adversely affected by Panda and you have made changes such as removing thin and duplicate content then, when Panda refreshes, you should see that things improve. However, for some sites it can take a couple of Panda refreshes to see the full extent of the improvements. This is because it can sometimes take several months for Google to revisit all of your pages and recognize the changes that you have made. The Penguin algorithm initially rolled out on April 24, 2012. The goal of Penguin is to reduce the trust that Google has in sites that have cheated by creating unnatural backlinks in order to gain an advantage in the Google results. While the primary focus of Penguin is on unnatural links, there can be other factors that can affect a site in the eyes of Penguin as well. Links, though, are known to be by far the most important thing to look at. A link is like a vote for your site. If a well-respected site links to your site, then this is a recommendation for your site. If a small, unknown site links to you then this vote is not going to count for as much as a vote from an authoritative site. Still, if you can get a large number of these small votes, they really can make a difference. Hummingbird is completely different to Penguin or Panda. Google made their announcement about Hummingbird on September 26, 2013. The goal of the Hummingbird algorithm is for Google to better understand a user’s query. When someone searches, Hummingbird is able to determine what the user is interested in seeing in search results by the way they phrase their search query. It appears that Google’s goal with all of these algorithm changes is to encourage webmasters to publish content that is the best of its kind. Google’s goal is to deliver answers to people who are searching. If you can produce content that answers people’s questions, then you’re on the right track. When a site has been demoted by the Panda or Penguin algorithm, it’s because Google has lost some trust in the site’s quality, whether it is on-site quality or the legitimacy of its backlinks. If you fix those quality issues you can regain the algorithm’s trust and subsequently see improvements.